Rock back in time and discover for yourself this incredible collection of genuine Elvis artefacts that tells the story of the on (and off) stage life of one of the world’s greatest entertainers. 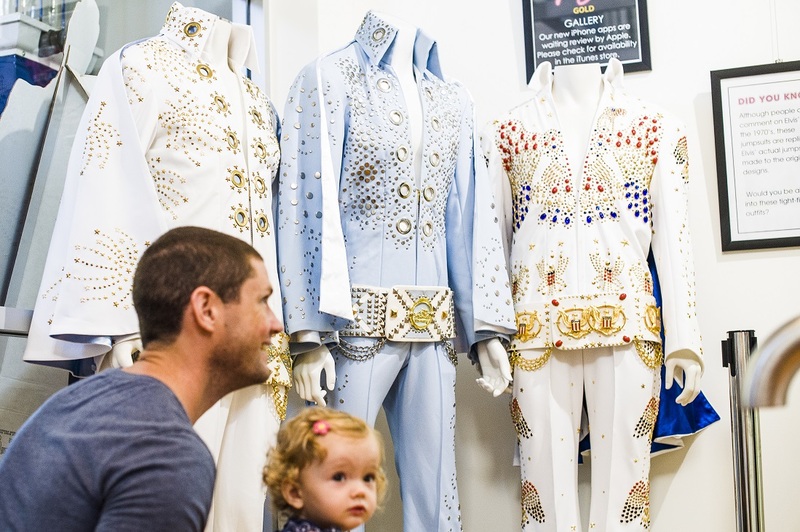 An Elvis fan himself, Greg has been collecting for many years and selected Parkes, the Elvis Capital of Australia, as the perfect location to share his exclusive display with the public. A range of quality merchandise is also available in the Visitor Information Centre, allowing you to own your own ‘Thing from the King’. 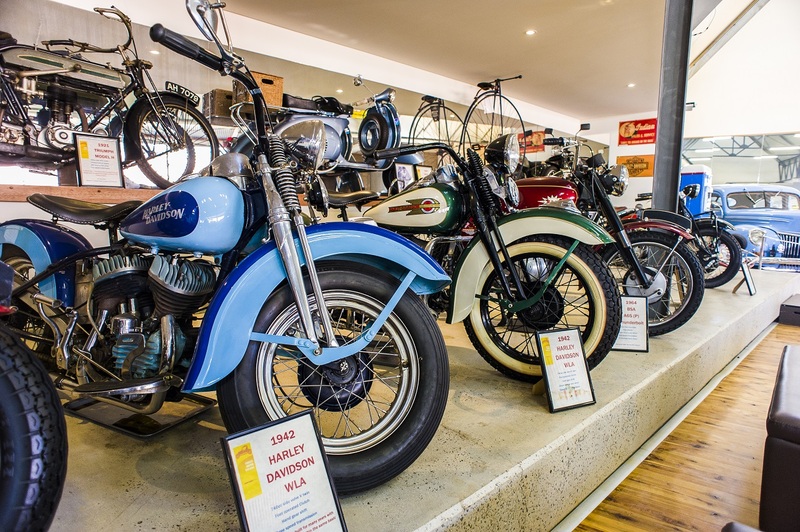 An impressive collection of motor vehicles representing all Heritage motoring eras, with up to 24 cars, 15 motorcycles and other motoring items on display. 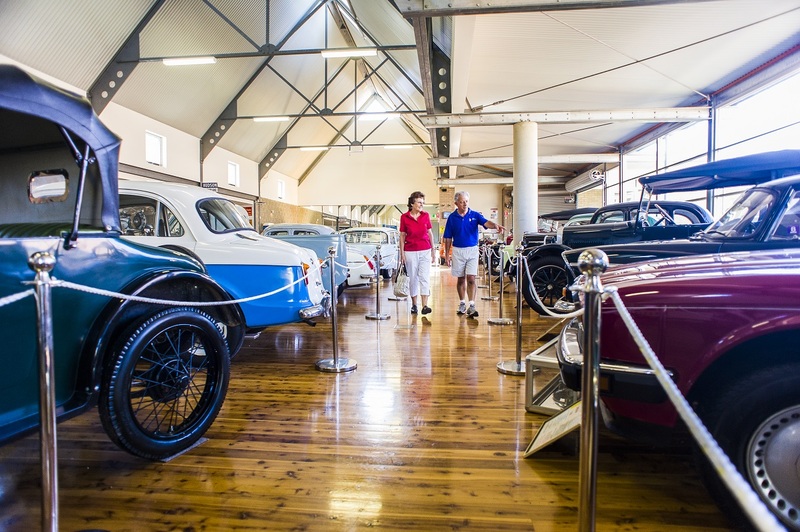 Vehicle ages range from 1914 to 1986 and are displayed in an impressive gallery with modern architecture. The last Cadillac (1976 Seville) purchased by Elvis Presley. 1940 Holden bodied Oldsmobile convertible. One of only two known survivors.